Gopherwood Studios Blog: Sand Trap Wins SPIL Games' September HTML5 Competition! Sand Trap Wins SPIL Games' September HTML5 Competition! We recently entered Sand Trap into another competition, this one hosted by SPIL Games for their new HTML5 mobile phone portals. I had to rework quite a bit of the code from our original CGDC8 entry so it would scale to different phone resolutions, accept touch input, and run at a decent speed on such a performance-restricted platform. We placed first for September, the first month of competition! 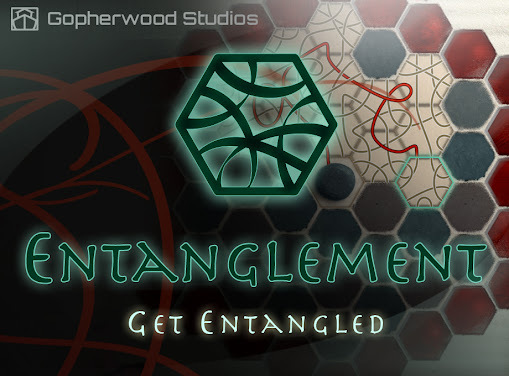 SPIL Games is hosting this monthly competition through February 2011 at http://www.html5contest.com/. 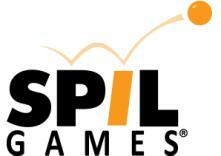 Here is the SPIL Games press release, and their US mobile web portal. Be sure to check out the other two September winning entries on the web portal as well: Block Dream by Bruno Garcia and Zombie Troops by Makar Osokin.